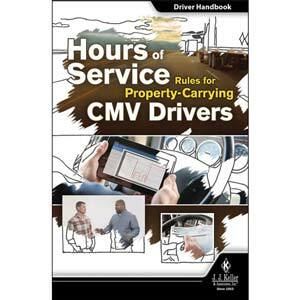 The National Mobile Shower and Catering Association (NMSCA) has filed for an exemption from various hours-of-service (HOS) rules for commercial motor vehicles (CMVs). NMSCA requested the exemption from the Federal Motor Carrier Safety Administration (FMCSA) on behalf of drivers transporting equipment that provides food and water services to federally-contracted forest firefighters and similar emergency workers who establish temporary base camps and have an immediate need for service near fire scenes. The FMSCA is accepting public comments on the NMCSA’s application for exemption. Comments must be received within 30 days after the publication in the Federal Register on November 27, 2018. Comments can be submitted at the Federal eRulemaking Portal under Federal Docket Management System number FMCSA-2018-0331. J. J. Keller's Hours of Service and ELD training addresses the current HOS rules and includes critical information regarding the ELD mandate.